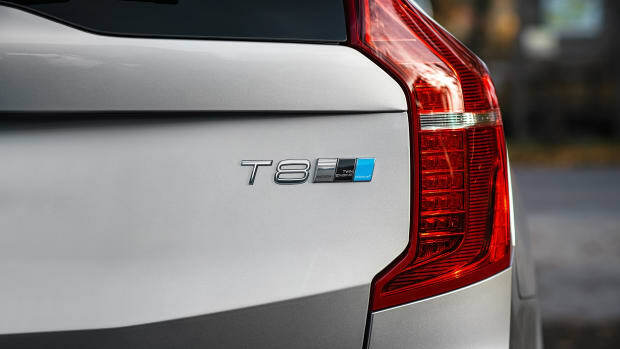 The company launches a sleek new SUV that marries Swedish design and the efficiency of Chinese manufacturing. The parent company of Volvo is paving the way for the future of how cars will be experienced and sold with Lynk & Co. The idea here is cars will only be available directly online or through their own stores and will have options like subscription and sharing memberships on top of traditional ownership and leasing. 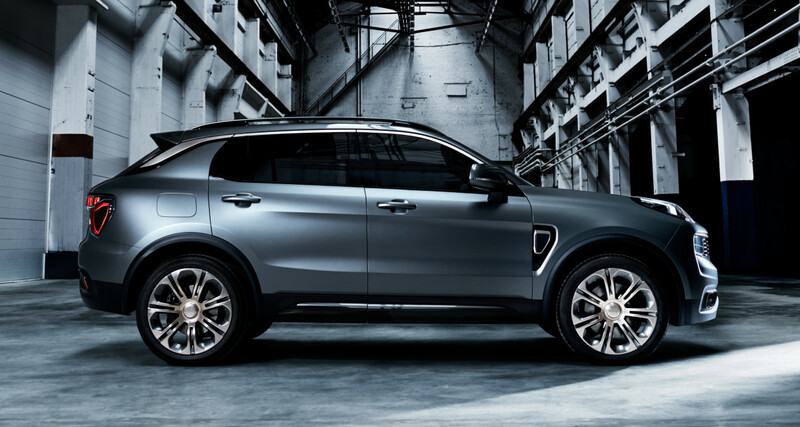 The first car to launch from the company is the Lynk & Co. 01, an SUV with European design and a platform shared with their siblings at Volvo. 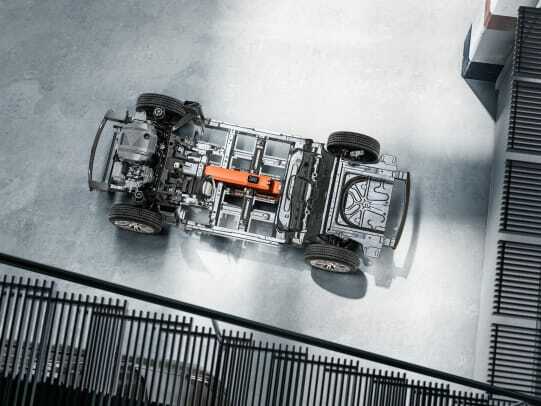 Of course, with Volvo DNA, you get that safety the brand is renowned for and a variety of efficient and electrified powertrains will be available. Of course, technology will be a huge focus for the brand as Lynk & Co. will push an always connected approach that is applied to everything from the large central touchscreen to the share button that allows driver&apos;s to deliver digital keys to let others immediately have access to the vehicle right from their smartphone. The 421-hp SUV comes to America this fall. 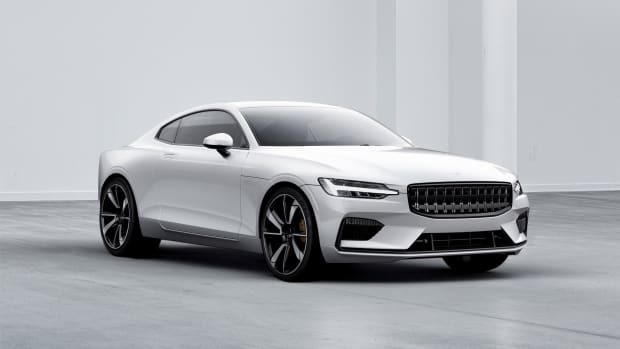 The company's first coupe in years will be available in 2019. Are you ready for an Autonomous Uber? 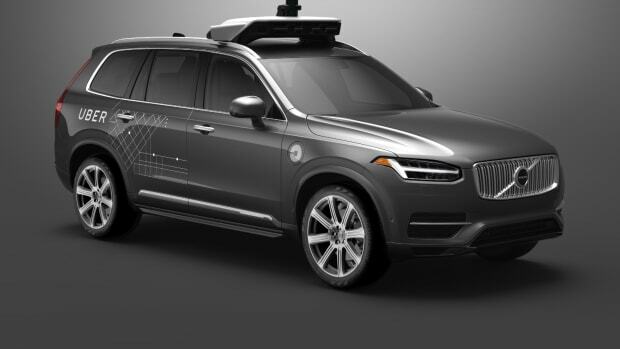 Uber's first autonomous cars launch this month.